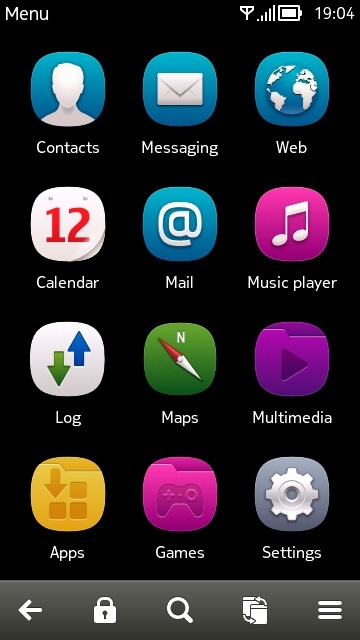 This is my Custom Firmware for Nokia 808 PureView RM-807 Firmware 113.010.1508 Nokia Belle Feature Pack 2. 3. Free memory in C - 640MB!!! 4. Free RAM - more than 300MB!!! no-contract-plans.com :find the best no-contract plans for your phone.